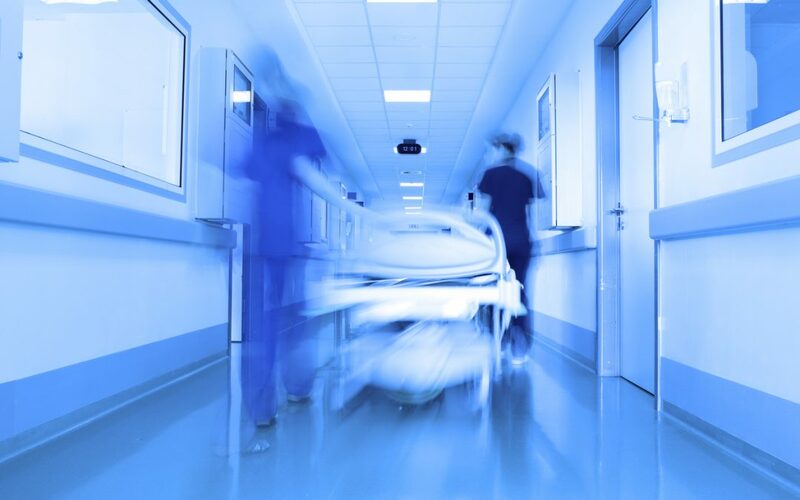 1 in 4 hospitalisations involved a surgical procedure. 1 in 4 admissions to hospital were emergencies. Surgeons who provide emergency services can often spend more time administering the logistics of organising to perform surgery than actually performing the surgery! When a patient requires emergency or urgent surgery, a surgeon would have to coordinate between the hospital, operating theatre, equipment ordering, as well as organising a team of doctors to help (an anaesthetists and surgical assistant). Organising an anaesthetist and surgical assistant at short notice can be time consuming, and frustrating. Often surgeons will rely on agencies such as a surgical assistant service or an anaesthetic group to find them the help that they need, which can result in unknown anaesthetists or assistants turning up for the case, and minimal ability to preference a team. We wanted to try to make life easier for surgeons, and decrease the steps surgeons needed to perform when finding their anaesthetist and surgical assistant. And we thought, why not make it super simple, AND provide a higher level of customisation and service – available at the click of a button. This is an Australian first, with a simple yet powerful Apple iOS, Android or Web Platform access. Surgeons can easily register with OpAlert (or have their personal assistants do this for them) and then open the app and select their favourite anaesthetists and assistants. Surgeons can select to have anaesthetists from various groups, or surgical assistants who they have worked with before to add to their preferences. These people will be the FIRST to receive notifications about the cases. The way OpAlert was created was to allow a first rights of refusal to anaesthetists and assistants in the GOLD category, and then after a period of time, offering the list/case to other assistants/anaesthetists. 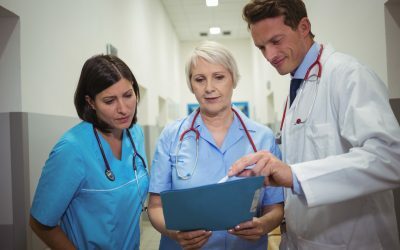 At short notice, OpAlert can be a useful addition to a surgeons workflow – allowing surgeons to reduce the time they spend worrying about getting a team together. 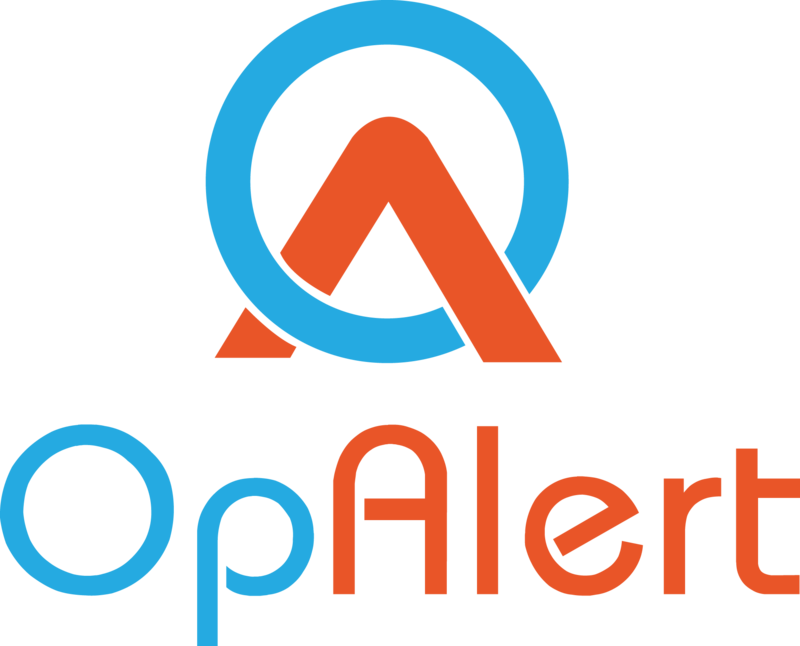 OpAlert was designed to give a surgeon MORE flexibility, MORE control and INSTANT notifications when a team is confirmed. Through the preferences, there is a high level of customisation available if required, to allow a surgeon to tailor OpAlert exactly as they want (adding people to GOLD or SILVER categories, or BLOCKING other users – read more). 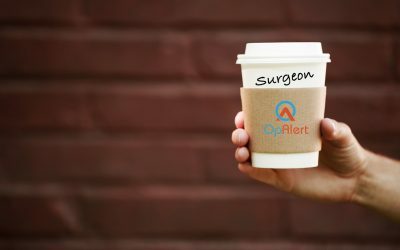 OpAlert was born to connect Surgeons, Anaesthetists and Surgical Assistants as quickly as possibly, and with minimal fuss. With only 3 weeks of active use so far, OpAlert has been used in 50 cases/lists around Australia so far. Join OpAlert now, and find out if your workflow can be simplified, by letting us work for you!